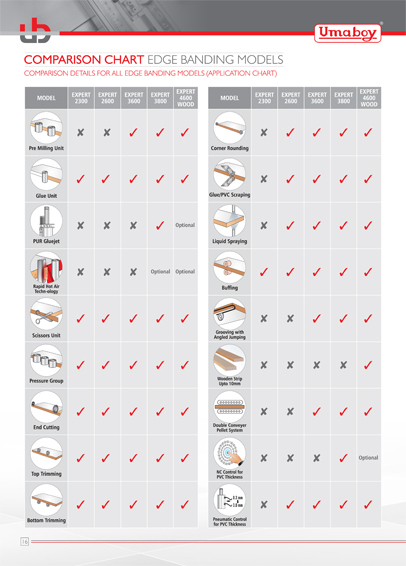 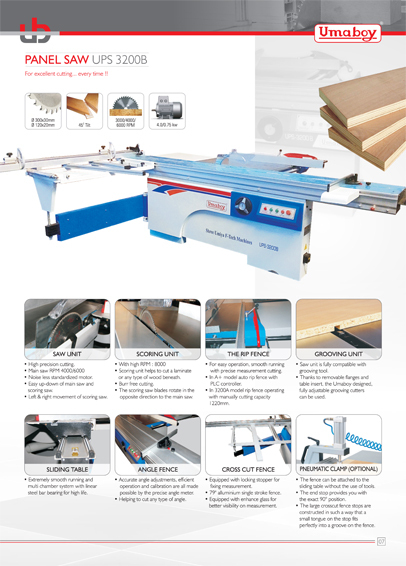 For excellent cutting.. every time !! 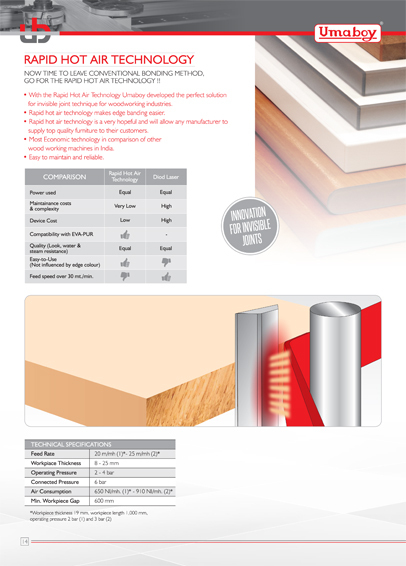 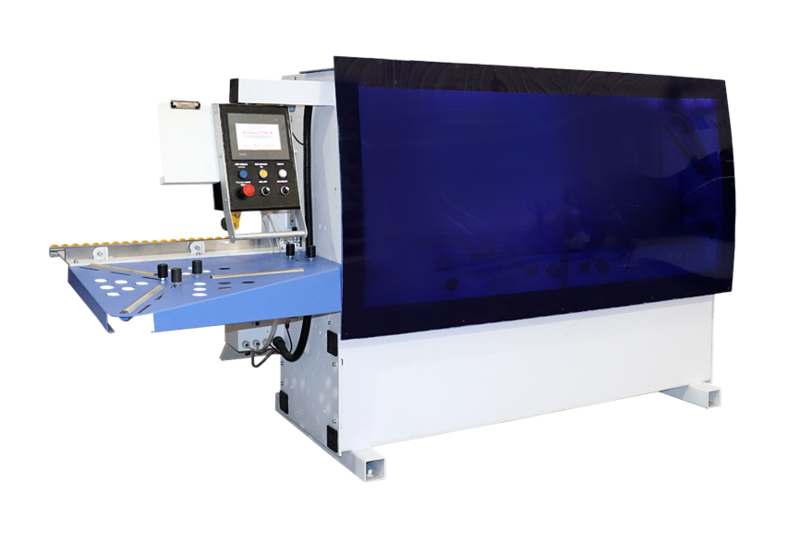 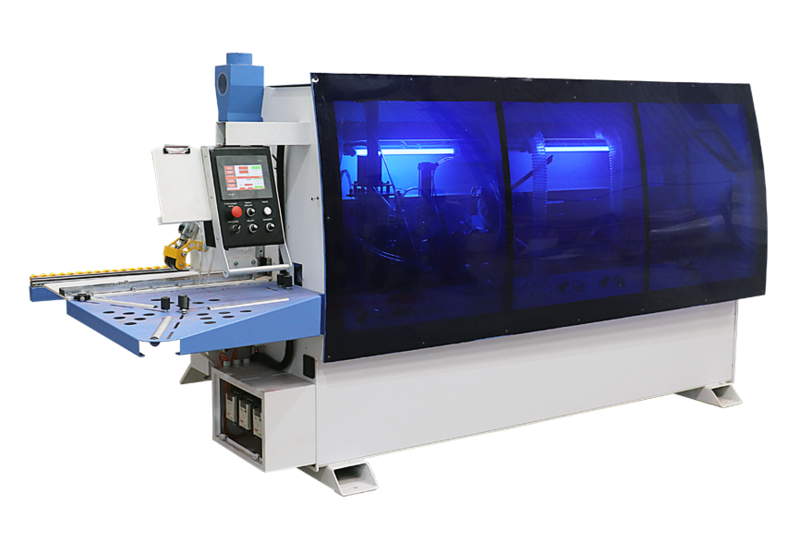 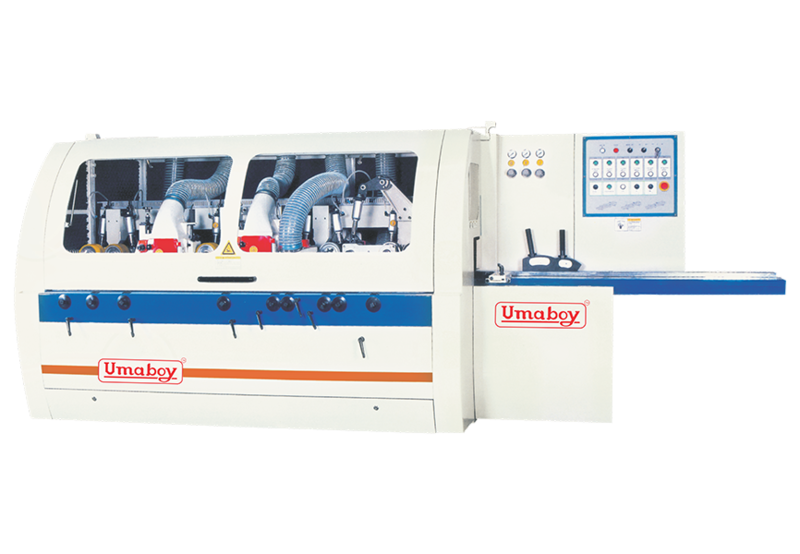 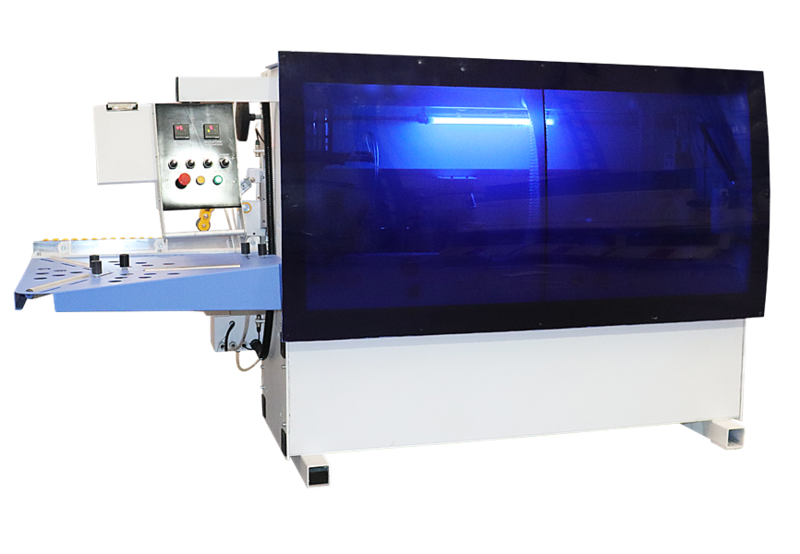 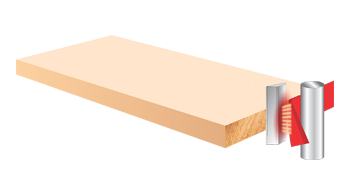 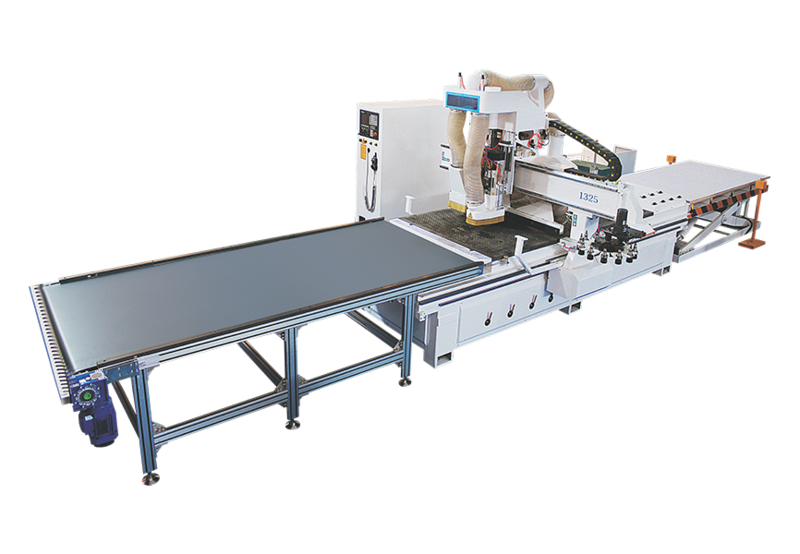 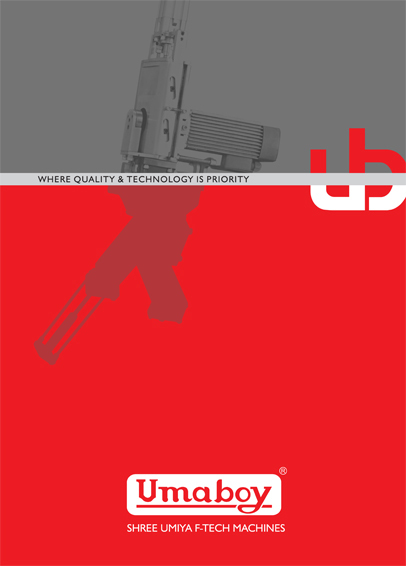 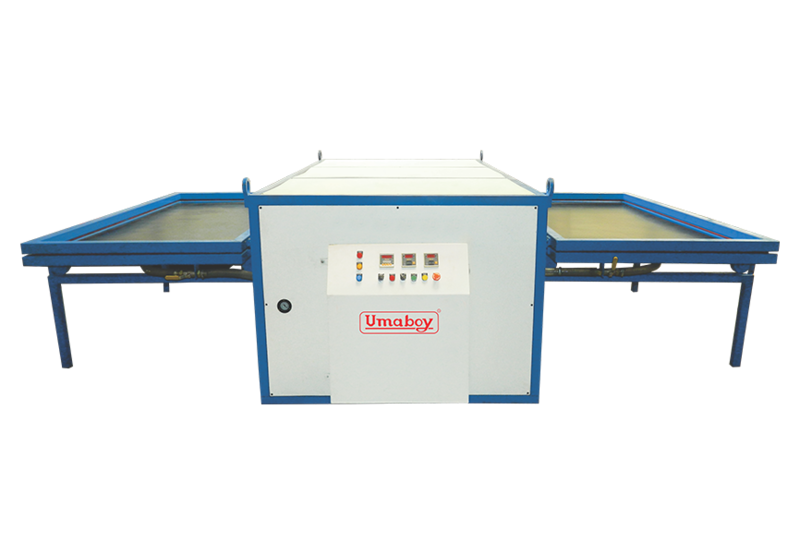 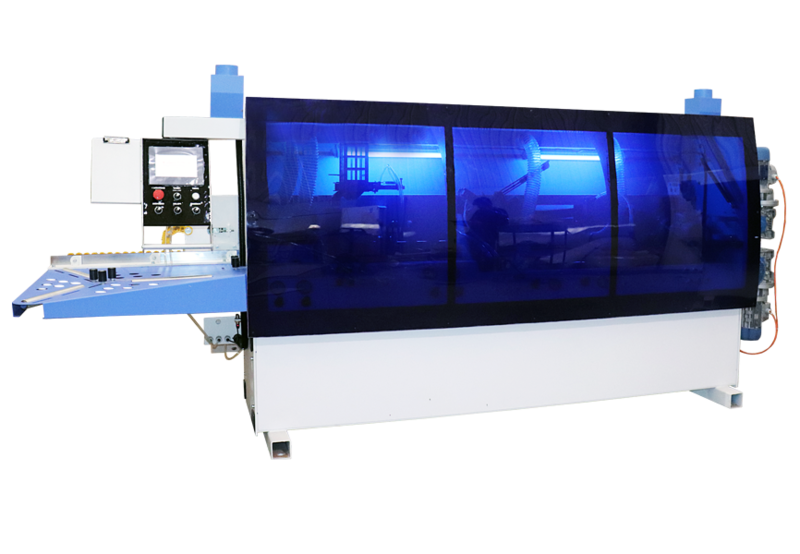 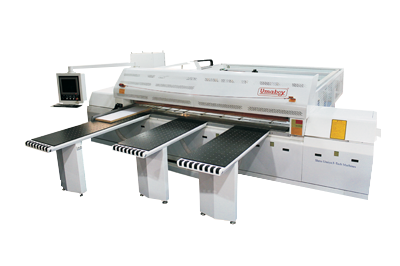 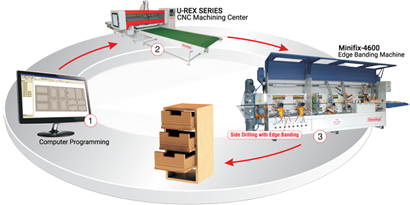 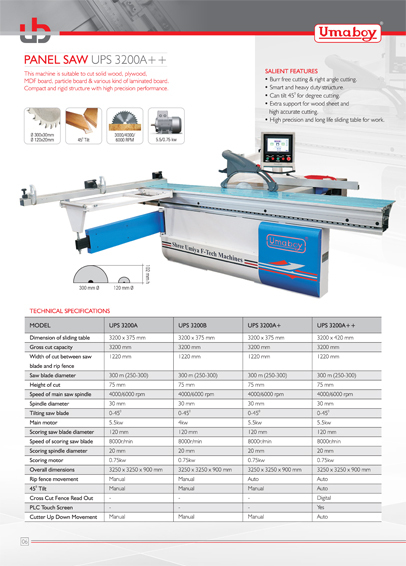 Expert 3800 is new and modified model in automatic edge banding. 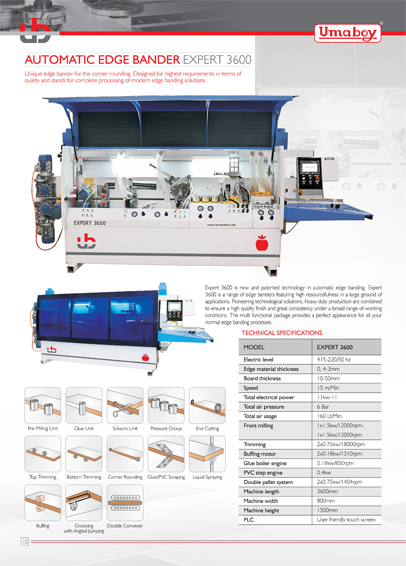 A new way to discover the company, the thought of the driver, the technological innovation that gives prestige, the testimonies of those who choose to grow, the events that animate it and the stories of those who make it every day with competence and dedication. 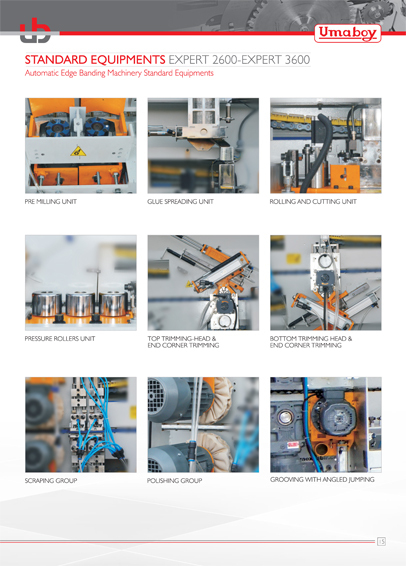 A new way to discover the company, the thought of the driver, the technological innovation that gives prestige, the testimonies of those who choose to grow, the events that animate it and the stories of those who make it every day with competence and dedication. 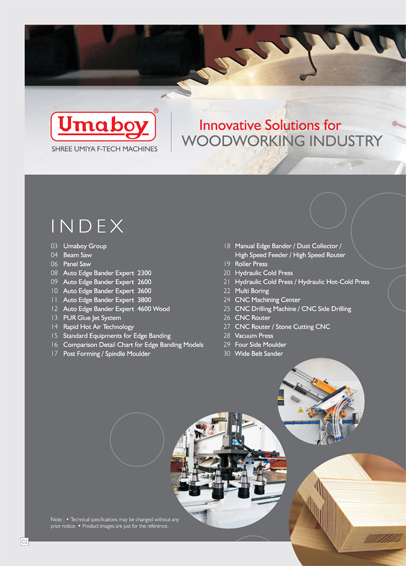 We were participated in India wood 2018 at Bangalore . 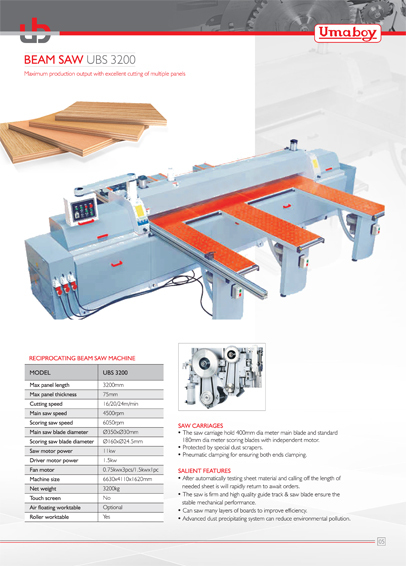 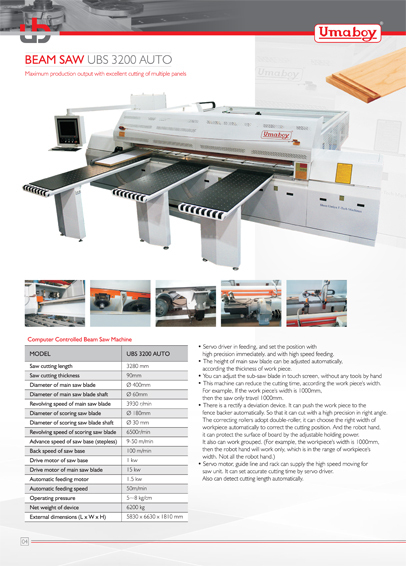 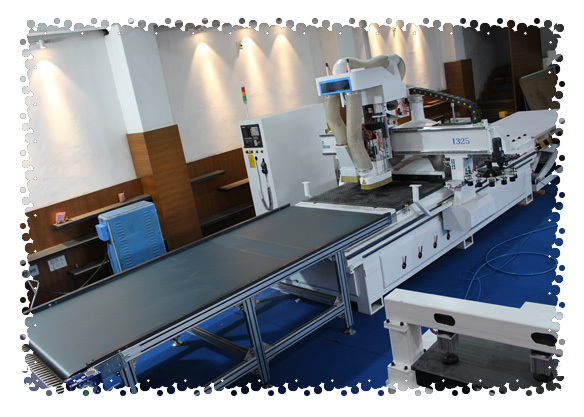 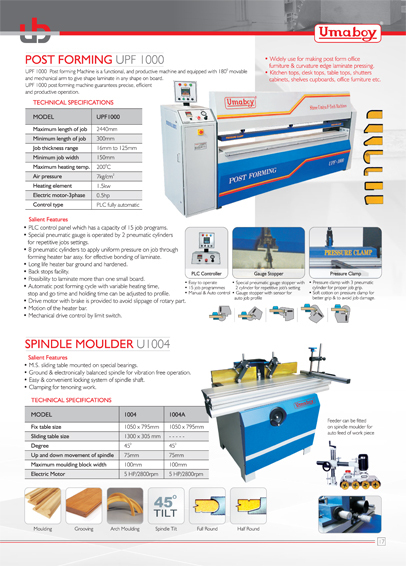 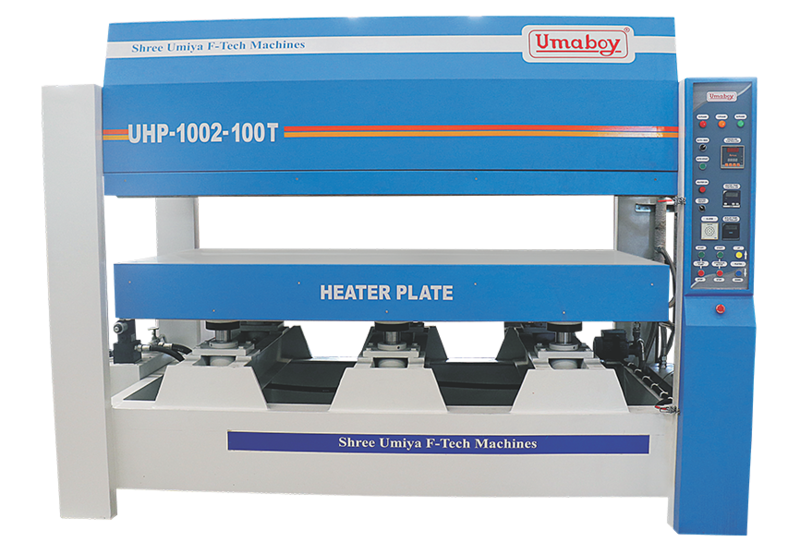 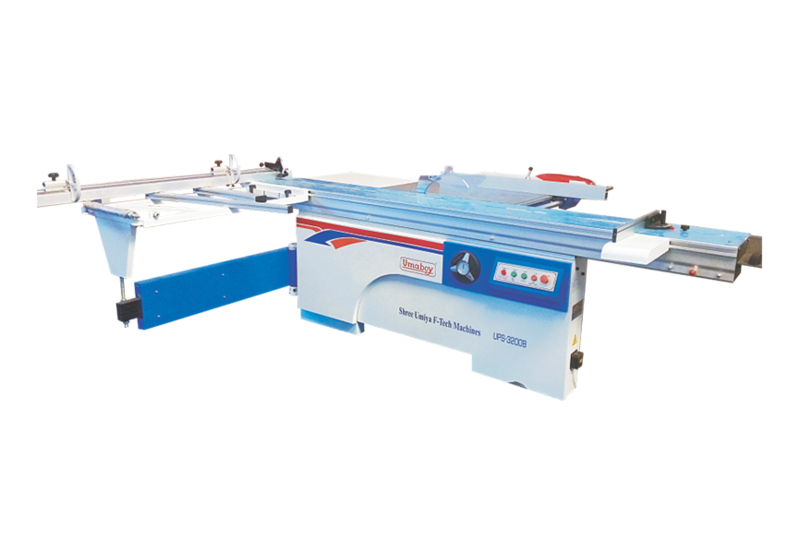 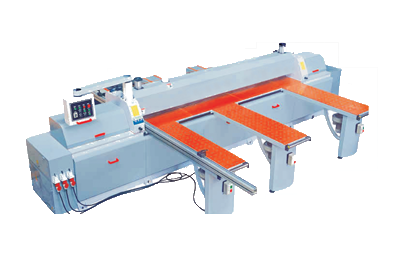 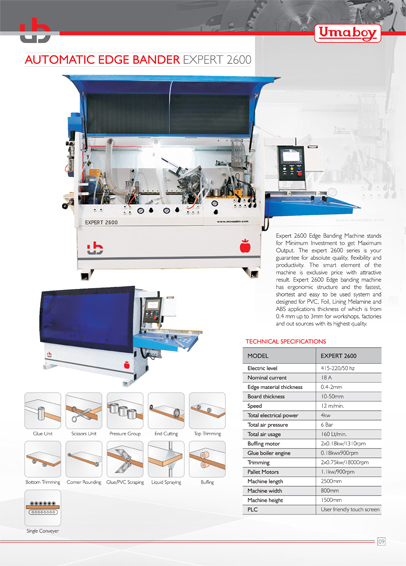 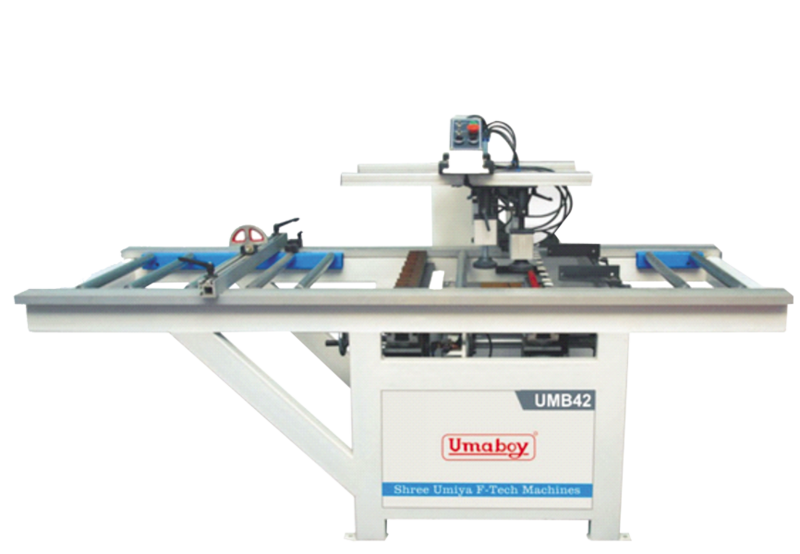 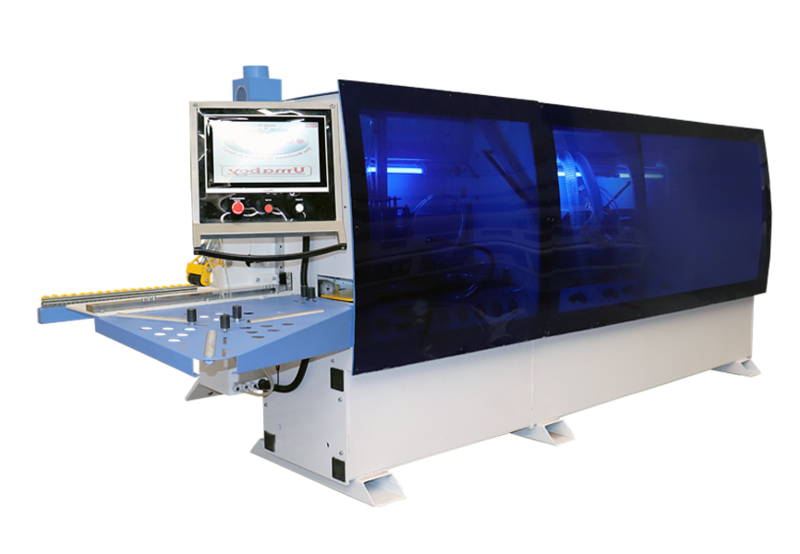 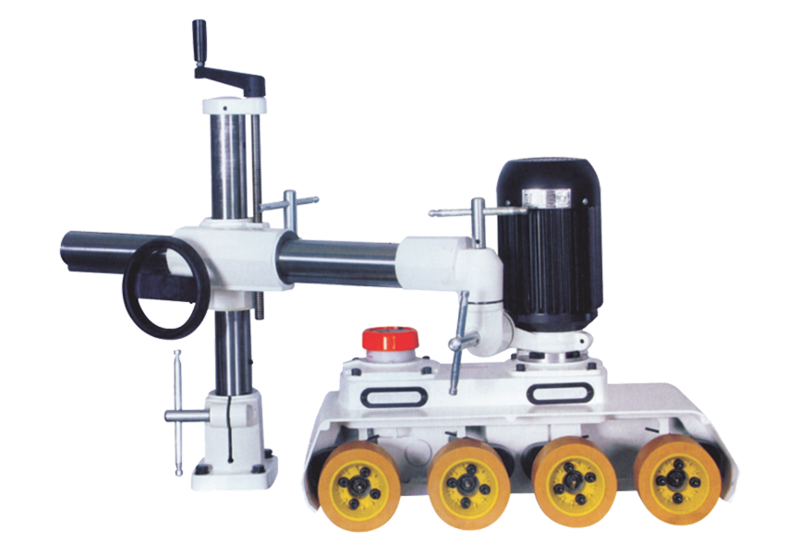 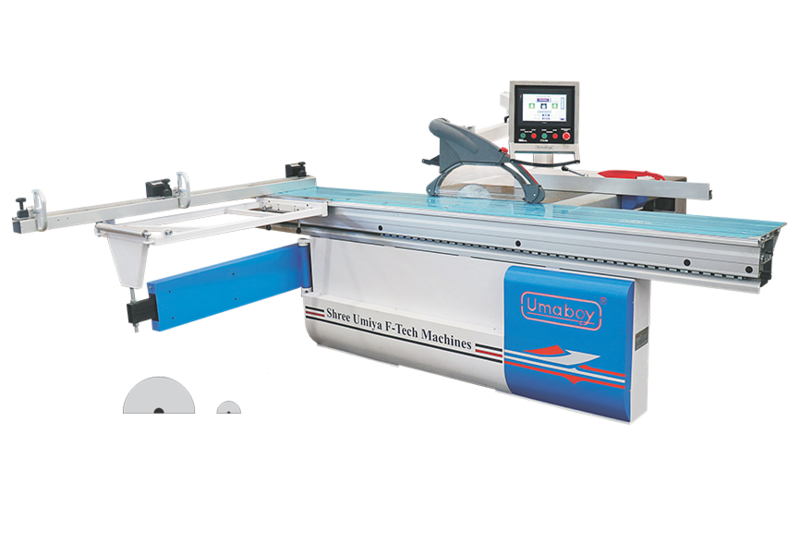 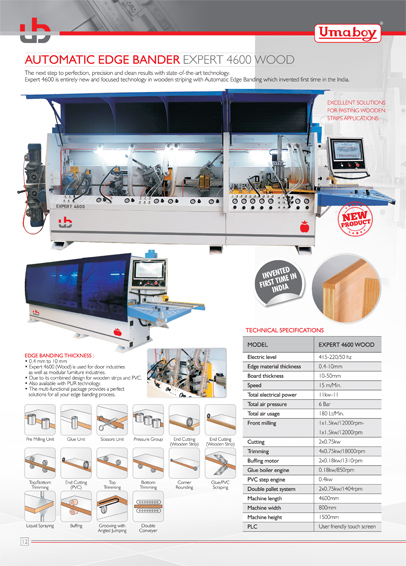 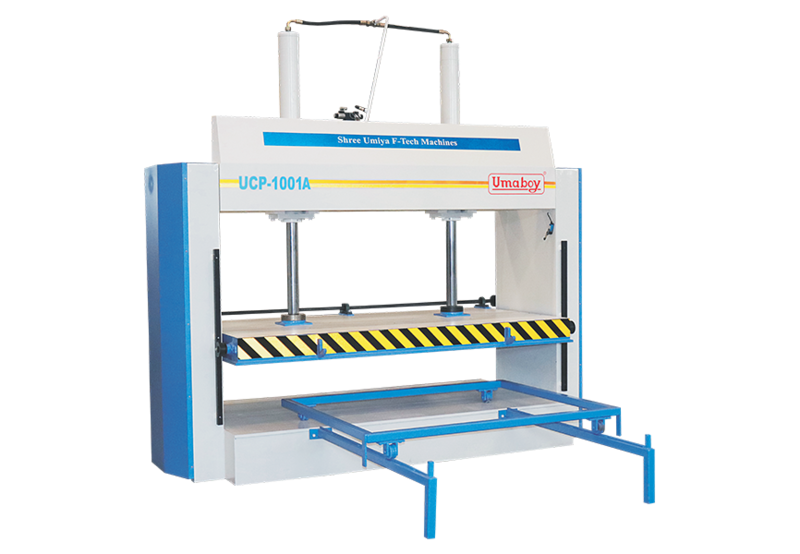 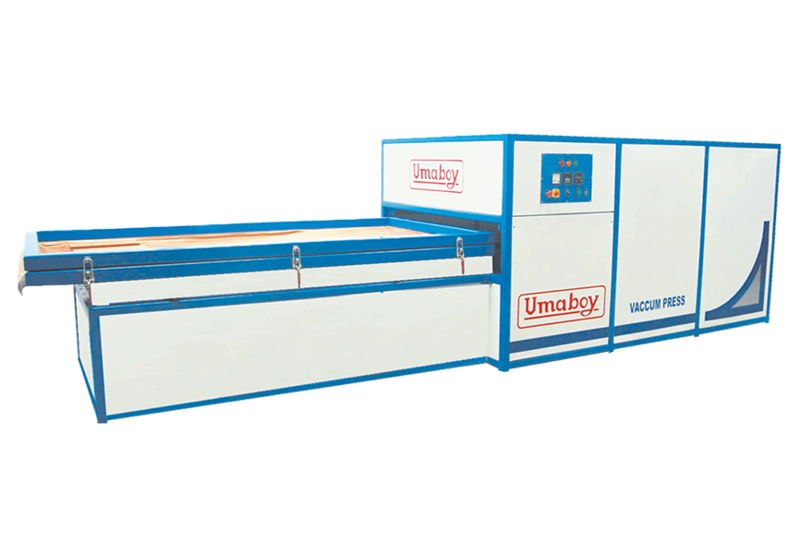 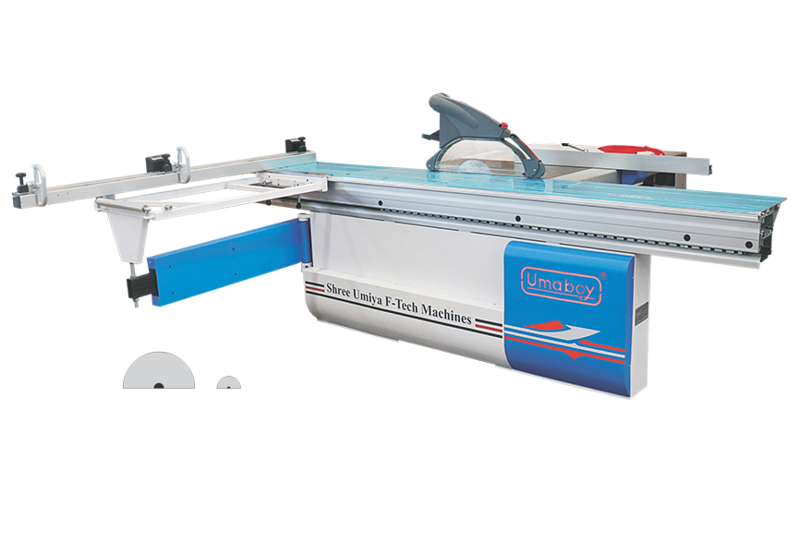 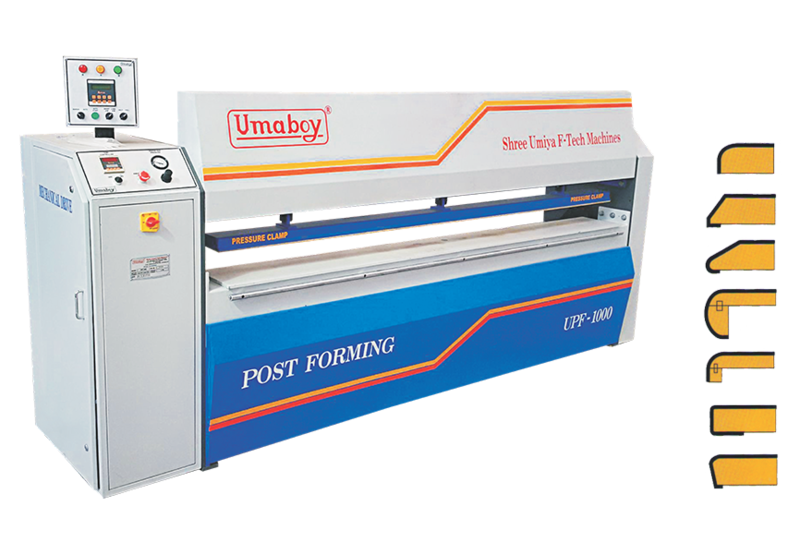 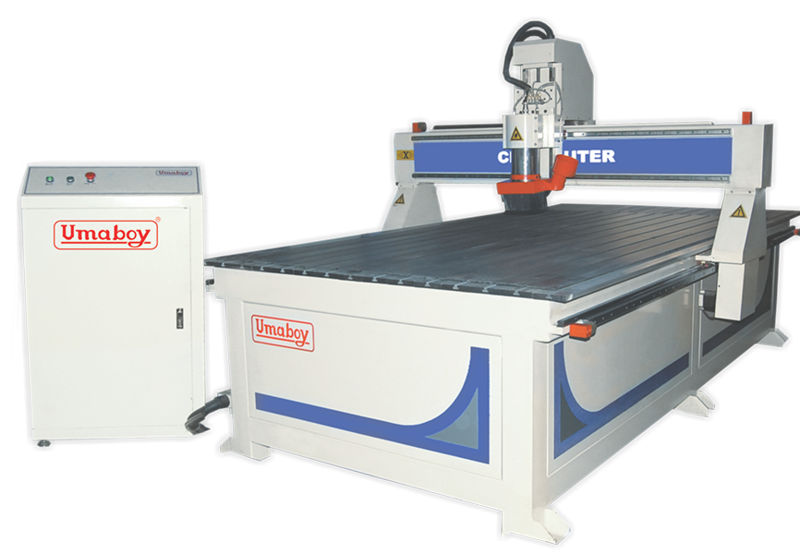 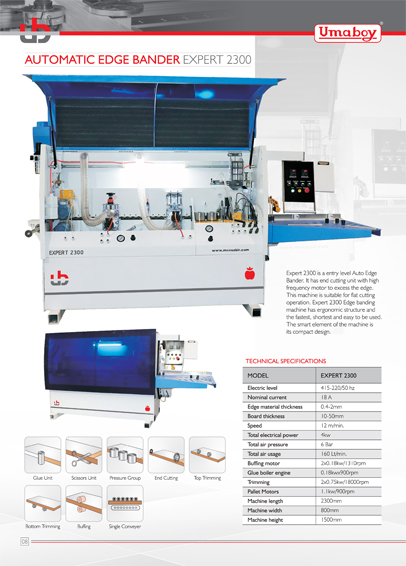 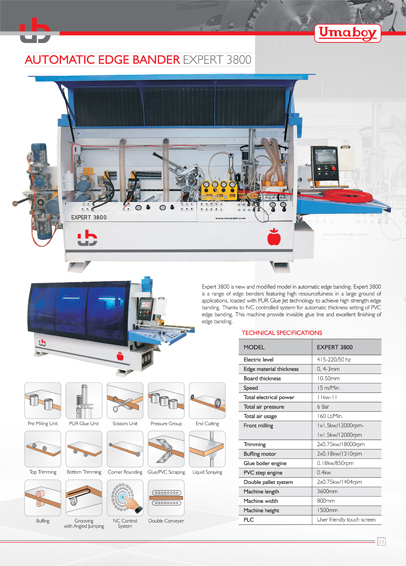 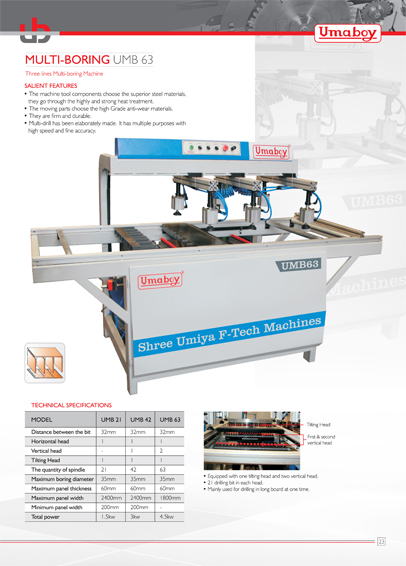 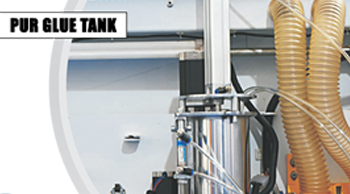 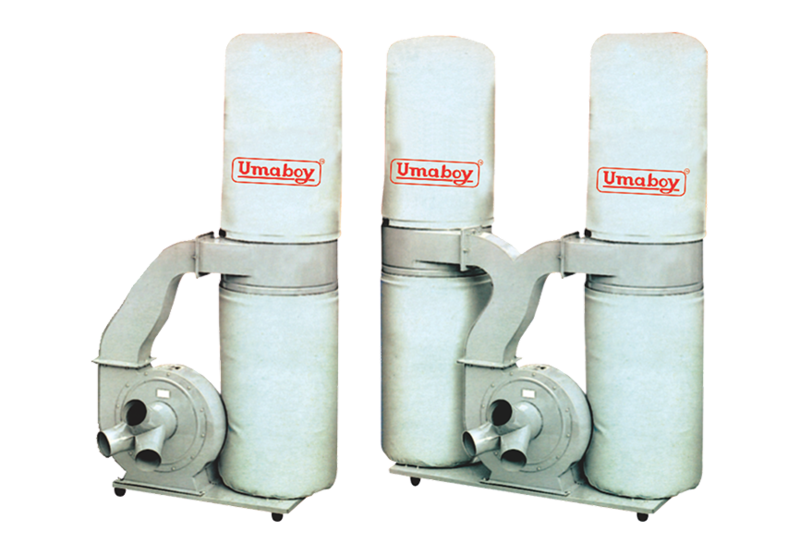 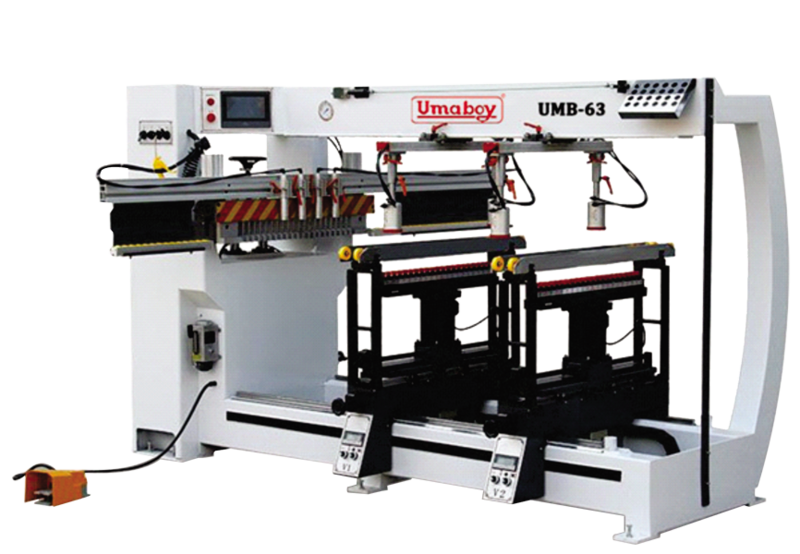 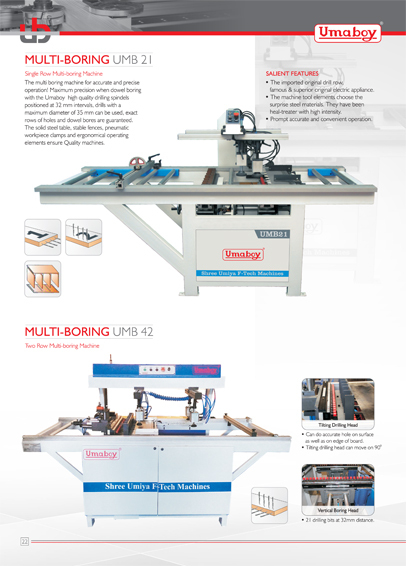 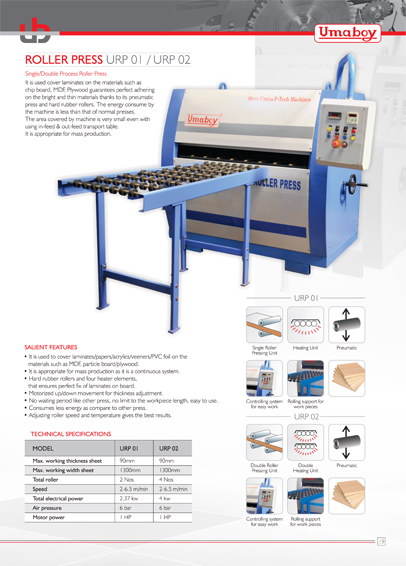 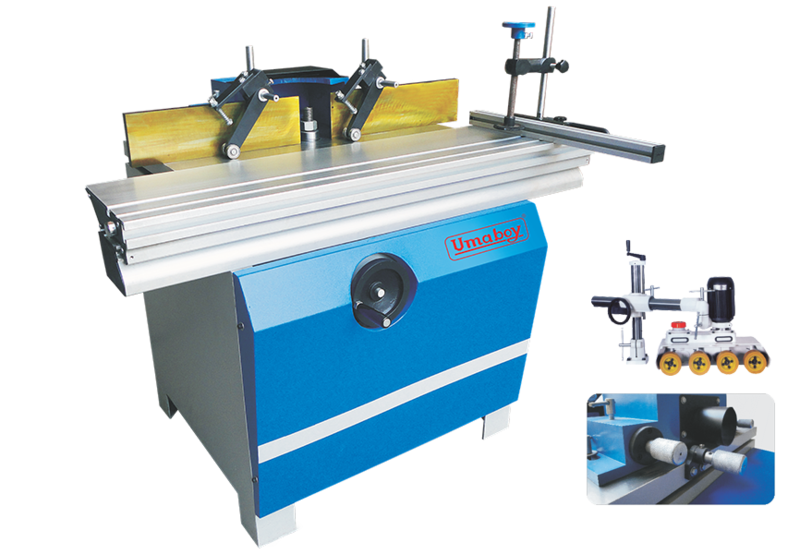 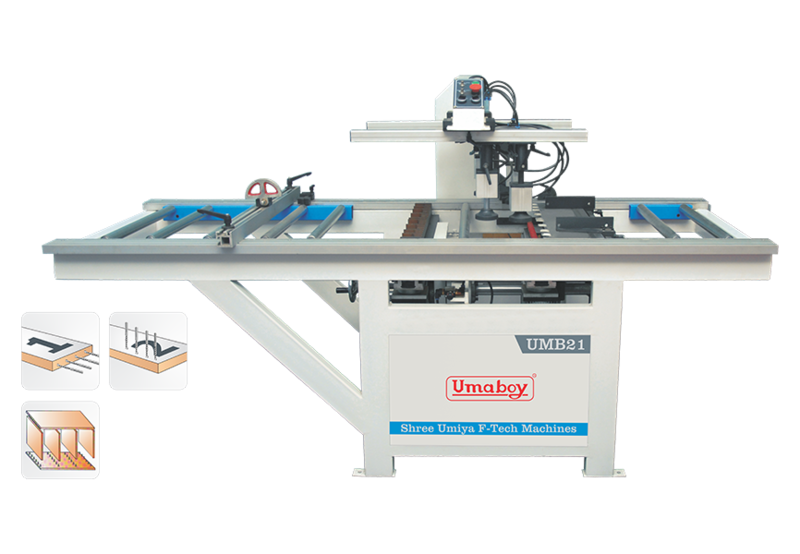 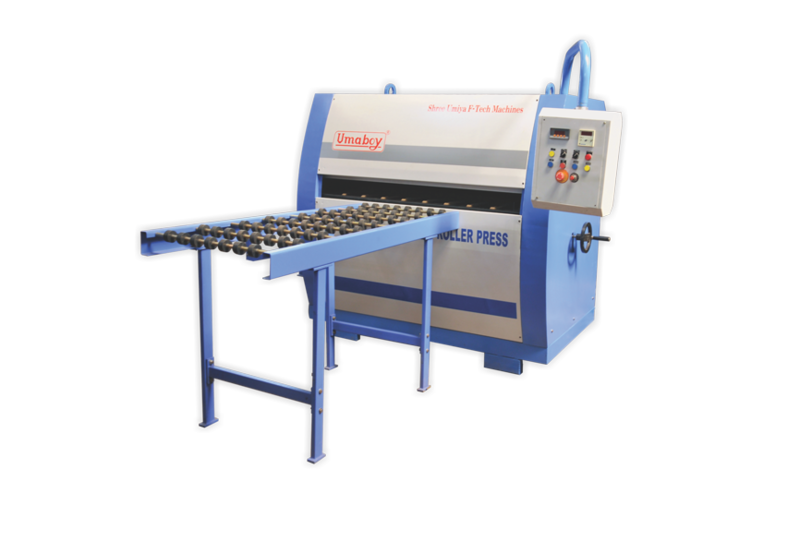 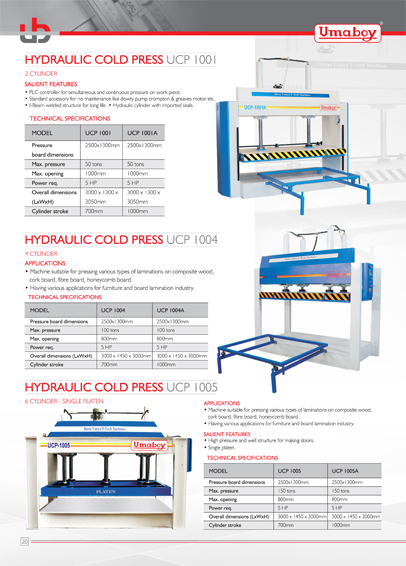 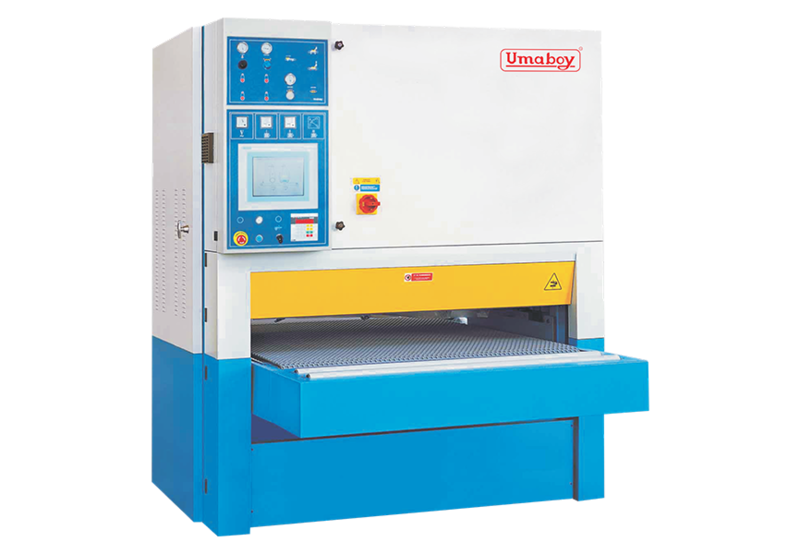 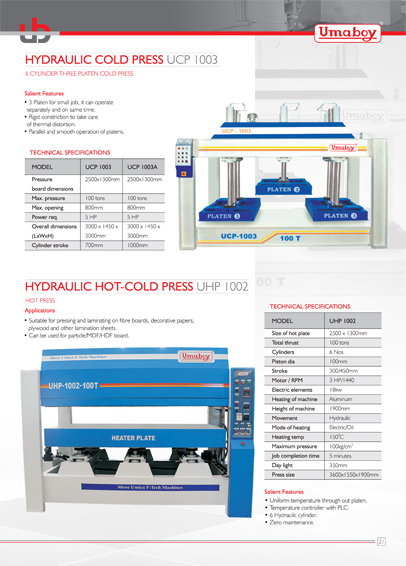 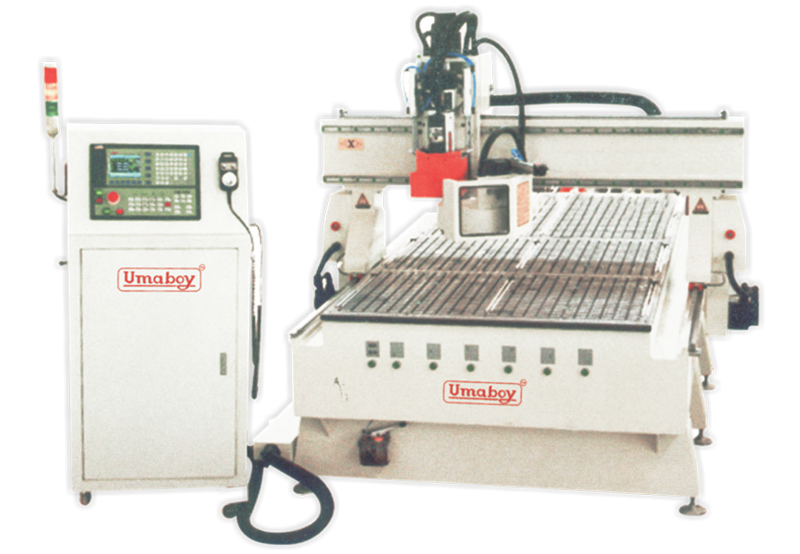 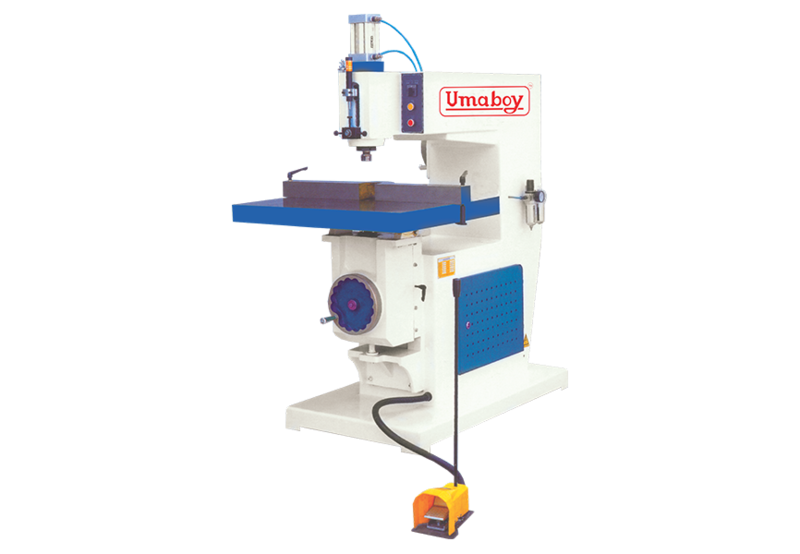 We launchedExpert-4600 & CNC Beam saw Machine . 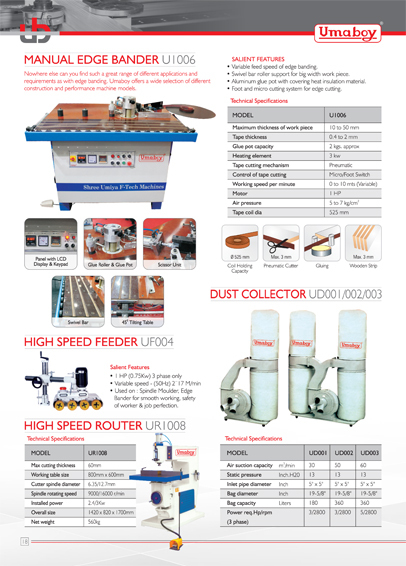 First time in India at Bangalore. 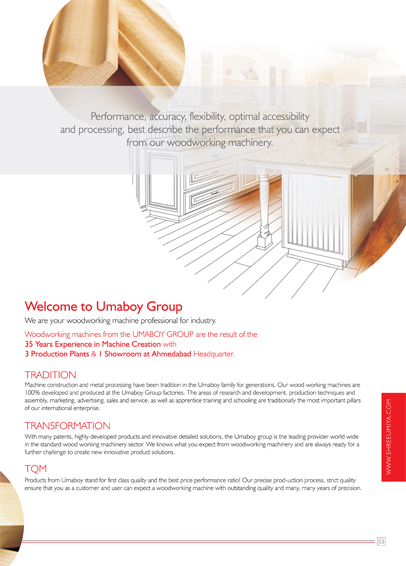 We were participated in India wood 2016 at Bangalore . 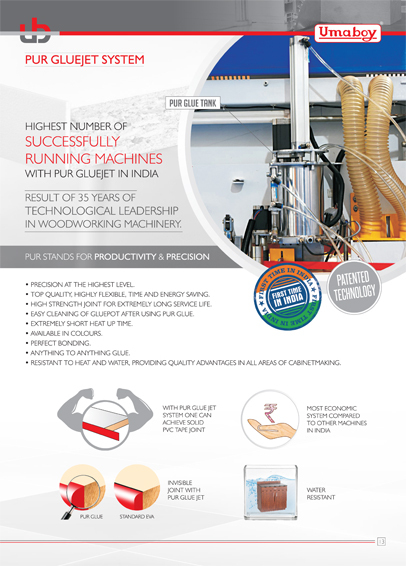 We launched PUR TECHNOLOGY. 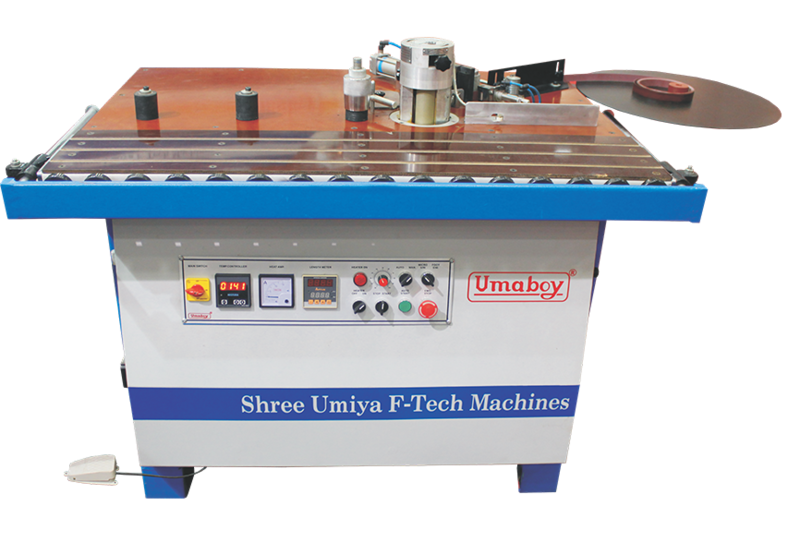 First time in India at Bangalore.